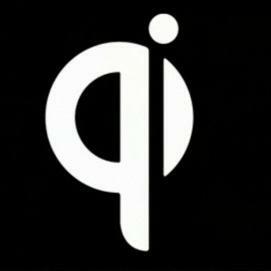 The wireless charging is a great accomplishment for all mobile phone users and now the Wireless Power Consurtium (Setting the international standard for interoperable wireless charging) announced the Qi low power standard. The Qi low power standard, delivering up to 5 Watt into wireless power receivers, was finalized today. – Part 1, Interface Definition. This document defines the interface for contactless power transfer between a power transmitter and a power receiver, based on near field magnetic induction between coils. – Part 2, Performance Requirements. This document defines performance requirements for power transmitters and power receivers. – Part 3, Compliance Testing. This document defines the compliance test procedure for power transmitters and power receivers. Nokia, Samsung, HTC, RIM and LG has finalized the Qi charging standard. The Qi charging testing is expected to start in August, and the first devices using the Qi system will probably arrive early this fall.